In order to bring you better service and value, we have switched to Main Street, Inc. for check printing. 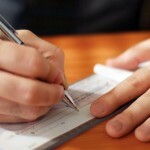 If you have never ordered checks from Main Street, Inc. or you are not sure if you have, you can order checks by calling us at (662) 286-5577. Please provide the next starting check number for your reorder. 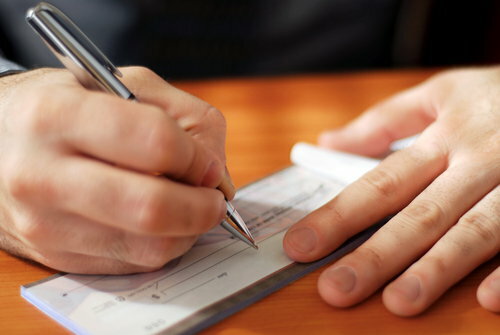 If you have received Main Street, Inc. checks before, you can order by calling us at (662) 286-5577, by calling Main Street, Inc. at (800) 482-2468 or by clicking here.